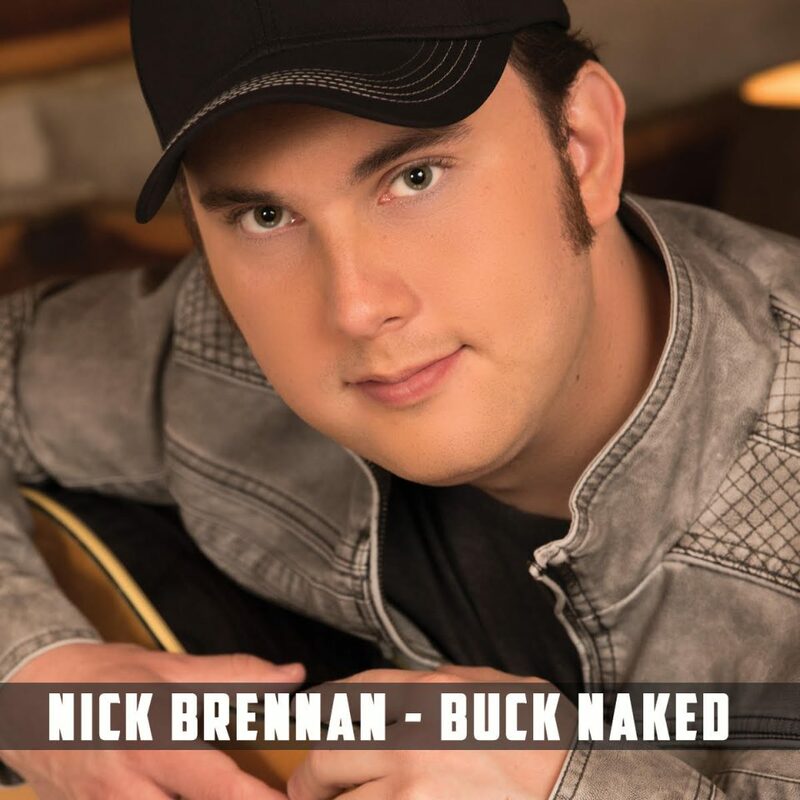 Nick Brennan’s debut country single. It’s always fun to go skinny dipping, as long you don’t get caught! Listen, purchase, and enjoy!